Candace is an advanced balloon artist/face painter and you can see her weekly at the Omelet House! She also does magic shows and will entertain in costumes such as an Elf, Mrs. Clause, Fairy Godmother, Cowgirl, Pirate, Witch, Jester and her original character Pinkie the Clown! 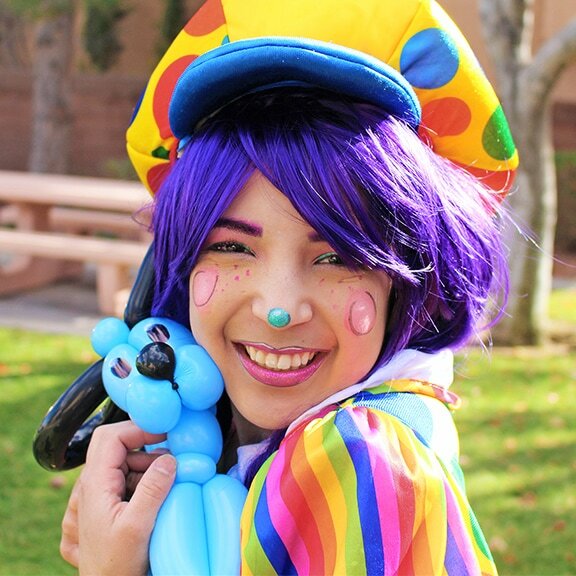 Corina is an advanced balloon artist and face painter, as well as an Airbrush Artist. She can even entertain as Sweetheart the Clown or a number of other great costumes. Gianna does advanced balloons, face painting, and glitter tattoos. She can also entertain in a variety of costumes! 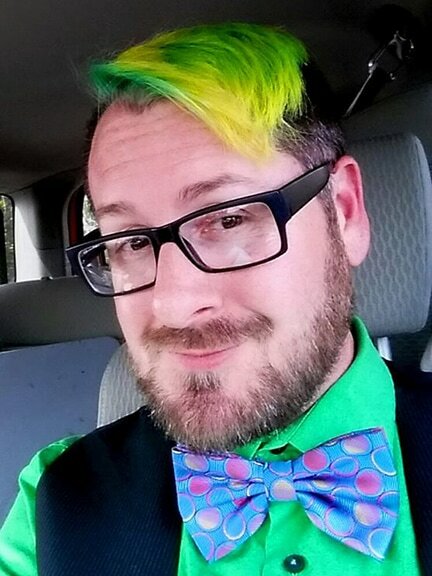 Kris Cope (also known as Las Vegas’ only Balloon Technician) has been in the wonderful world of twisted entertainment since 2002. With several awards under his belt he now shares his skills and passion with children (and adults!) of all ages. Kris’s skills include advanced balloon twisting, face painting, and a variety of temporary tattoos. ​Kris is also our head balloon decorator at Balloons With A Twist - his years of experience and eye for flair can turn any room into a spectacular celebration. Kris also handles most of the custom deliveries though out the Las Vegas Valley - if you can dream it he can build it! Don't forget to make someone's special day extra special with his one of a kind balloon creations! 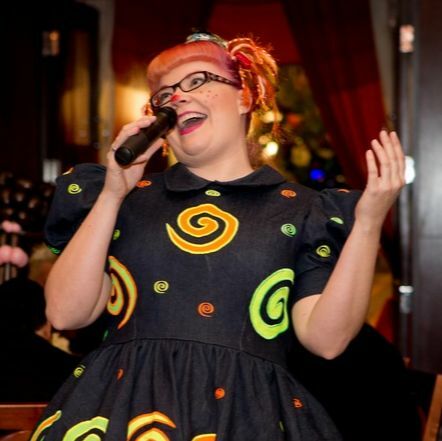 Jo-Z Sparkles is one of our Advanced Balloon Artists and Face Painters. She always brings the fun to any party and can even come dressed as a Clown, Moana, Mime, Princess Elena of Avalor, or a number of other fun characters! Book her today and bring an extra dose of happy to your party! Kristi is a balloon artist and face painter. She also does henna tattoos, and will entertain in costume. Martha has been with Balloons With A Twist since 2007. She's an advanced face paint artist & balloon artist, with an AAS degree in Graphic Technology - Commercial Art Emphasis. 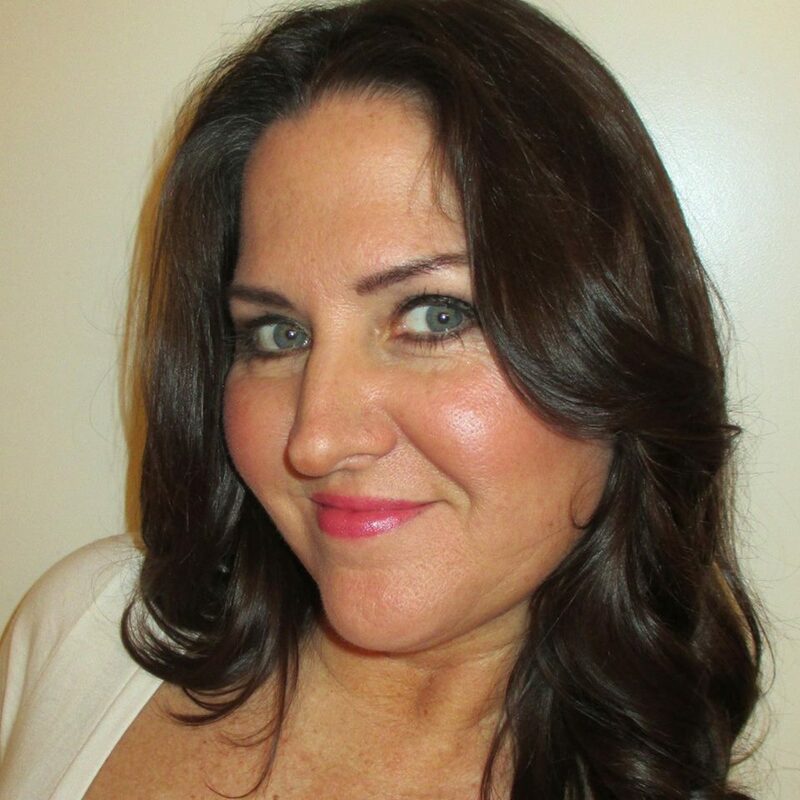 With her high skill level, exceptional work, and special way with children, she is a highly requested entertainer for face painting and balloon twisting parties. Martha also offers painted tattoos, waterproof glitter tattoos, and can even come to your party dressed as a fun pirate! Roger is an award winning balloon artist and a magician. He also produces the most amazing Jedi Parties in this galaxy! 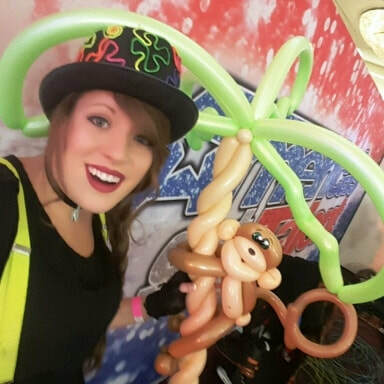 Tawney is an award winning balloon artist who performs regularly in Las Vegas, Los Angeles, and New York, as well as recent appearances in Nashville, Belgium, China and at The White House. Whatever, wherever, or whoever your event is for, Tawney is always guaranteed to be the life of the party. Tawney does advanced balloons and magic.